This stylish double-breasted cape has a large hood which drapes wonderfully around the head and gives the cape a romantic and fairytale-like appearance. This cape will keep you warm and comfy, while looking like a diva. It can be combined with a variety of outfits – cute dresses, pencil skirts or skinny jeans and high heels. The simple cut of the cape is the secret of its graceful lines and incredibly chic look. Depending on the choice of fabric it can be worn as a cardigan or coat. The simple cut also allows for a range of variations. You can remove the hood, add buttonholes or arm slits, alter the hemline and play around with different fabrics and patterns. This pattern has been made for you in a lovingly detailed manner. It includes hand illustrated step-by-step instructions, cutting layouts, information about notions, fabric requirement and directions on printing & assembling the PDF pattern. This pattern is a ‘Pay As You Wish’ pattern. You can download it for free or donate whatever amount you feel is appropiate. This cape looks beautiful and versatile. I would like to download it and leave a donation but would prefer to use PayPal. Do you have this facility? Thanks. 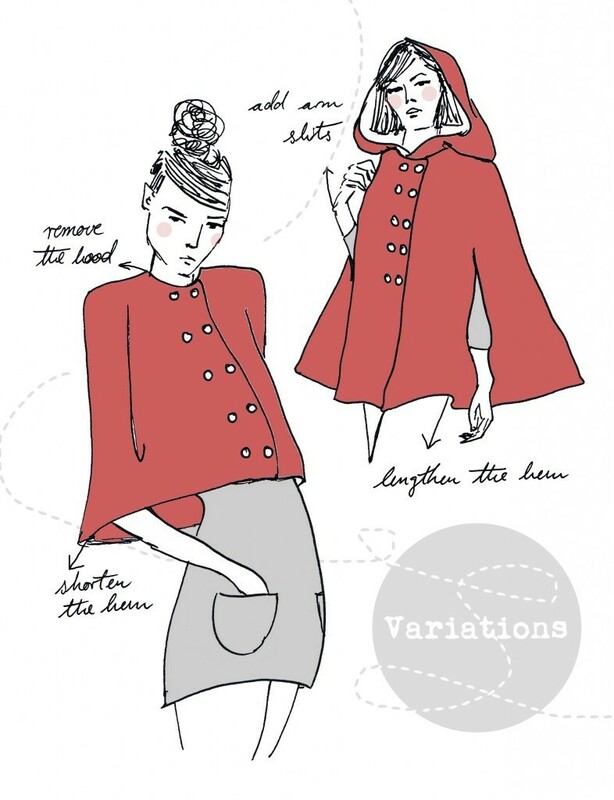 I would love to make this cape but I’m always a skeptical when it says “one-size-fits-all” or “one size fits most”. There has to be a size range. I would say that the recommended sizes for this cape are UK 8-14, which doesn’t mean that it wouldn’t fit a size 6 or 16. But as long as you’re in that size range it shouldn’t be a problem. Hope that helps! Hi, I was so happy when I came across this page, as this is EXACTLY like the cape I’ve been planning to make. Have you created a tutorial on how to include the arm slits? I couldn’t spot it on your website. Love the cape. Would like to make one for my daughter (size 18) and me (size 22). Would it be fairly easy to increase the lovely cape that is shown? Thank you for sharing your interesting patterns. As there aren’t many seams, I think it’s fairly easy. To increase the size in a very simple way you could slash the pattern from shoulder seam to hem and spread it out a bit and re-draw the lines. It’s not super exact, but it works in case the shoulders are not wide enough or the cape’s fit is a bit tight. You can try the slash and spread method described in the instructions. To be on the safe side, always make a muslin first to adjust the fit. Good luck! Could you redo this pattern for inches for American use? I never was good at these kinds of conversions. My mother was a wonderful seamstress. She passed away 2 years ago and left some beautiful herringbone wool that I would love to make this cape out of. As far as I know, most of the metric values in the pattern are also converted into inches. Wonderful cape pattern, thank you for publishing it for free. I have donated, so make sure you get a nice slice of cake on me! Can you give a date on when the lining tutorial will be up? Que faire ?? Y a t il une solution ?? Je vous remercie de votre réponse !! Hello, I love the look of your patterns, especially the illustrations and design. 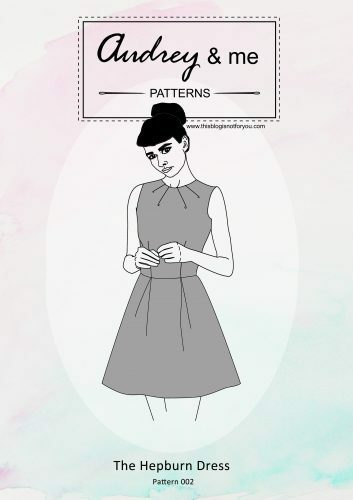 I will be purchasing the Hepburn dress pattern. 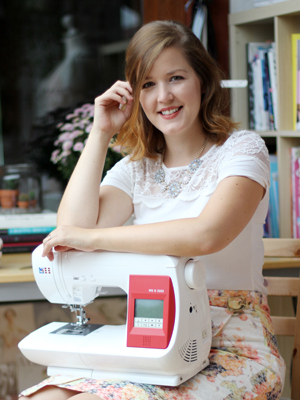 I wondered if I could ask you where you learnt pattern drafting? Did you take any particular courses or are you self taught? I’m looking into courses myself at the moment! Thanks so much! Thank you so much for the pattern : this is exactly the cape I’d like to do ! Hi, I want to download this adorable pattern & leave a donation too. So I clicked the DONATE button….the PayPal site that it links to is all in German though. I don’t understand what it is saying to me because I only speak/read English. I made one almost identical to this back in the 60’s as a teenager but without the hood. It was black and white plaid with lining and the same identical arm holes. I made pants to match (bell bottoms naturally!) Love your illustrations too! Thank you for the pattern. I will try to make one but longer and also to fit size 22. I am wanting to make a cape style of bathrobe for my 10 year old granddaughter who is growing fast. I have a fluffy-furry looking fabric in lavender as well as a pale lavender satin for reversible side. I was considering where the arm slits are, including a pocket accessible from either side. 1. How will the closure be affected by making it as a reversible cape? 2. Am I going to run into trouble lengthening it sufficiently to keep her warm? 3. Question: Are the buttons making a permanent closure or does the cape open in front? Thank you so much for this elegant pattern! 1. You probably wouldn’t even need a closure. The opening for the head should be large enough for a little girl. 2. Lengthening is very easy and described within the pattern. 3. The cape doesn’t open in the front, but you could use the pattern to create one that does. i love this cape, i want to be longer , how can i do that ? can you help me ? Beautiful cape. Now that the holidays are over I can start back on doing some stuff for myself. This pattern is now at the top of intended projects. As soon as my bank account recovers a bit from the holidays I will certainly click that donate button. I read through, thank you for making it so straightforward. 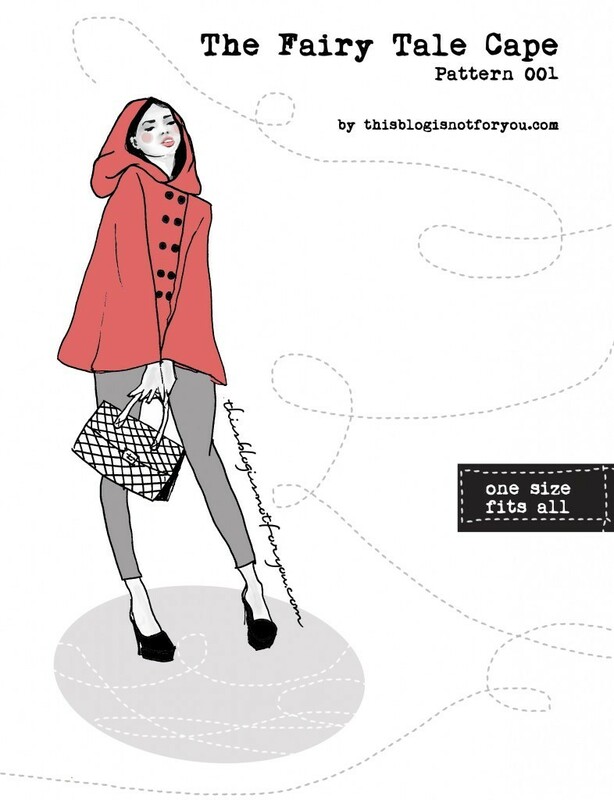 I’m an aussie size 16 ….so i’m going to download and check it out. Will donate if i make it. It does look beautiful though!! This is so cute! Perfect Christmas present for my gf. Thank you so much! Hi Stacey! 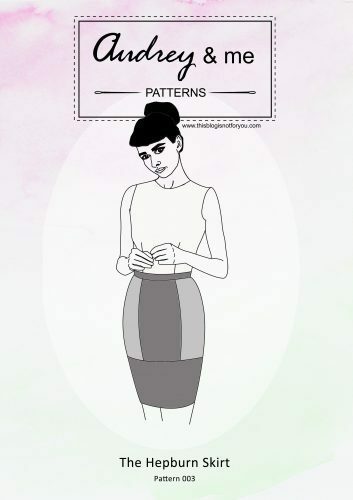 Yes, the pattern is in English and you can print it on your printer at home. The PDF includes instructions on how to do that so the scaling stays correct. I’m sorry about you having problems with the donate button. Usually it should come up in your own currency. I’m afraid if it doesn’t you might have have google calculate the right amount. But feel free to download the pattern without donating, if you do not feel ok about it 🙂 happy sewing! !